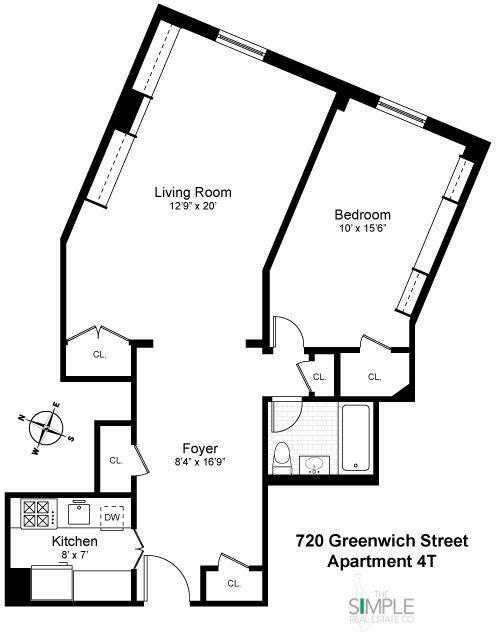 720 Greenwich Street W. Greenwich Village New York NY 10014 - THE SIMPLE REAL ESTATE CO. 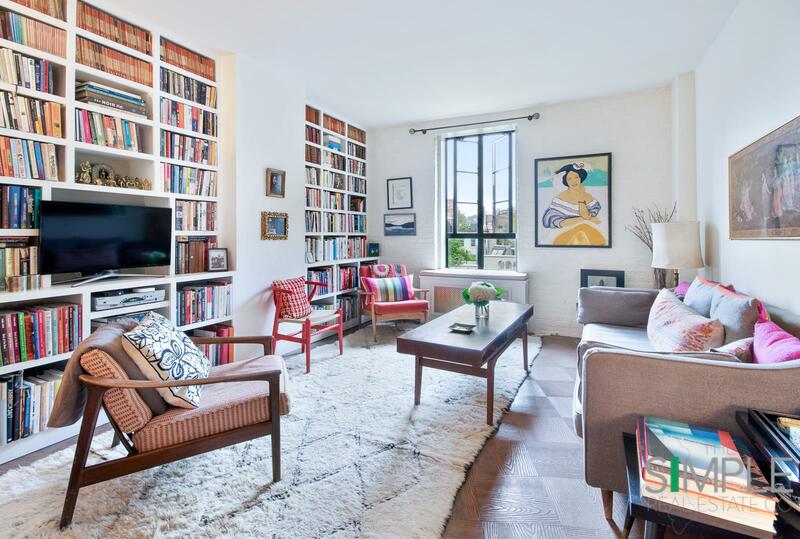 This beautiful and spacious prewar, one bedroom home with high ceilings, custom built-ins and 5 closets is quintessentially West Village. 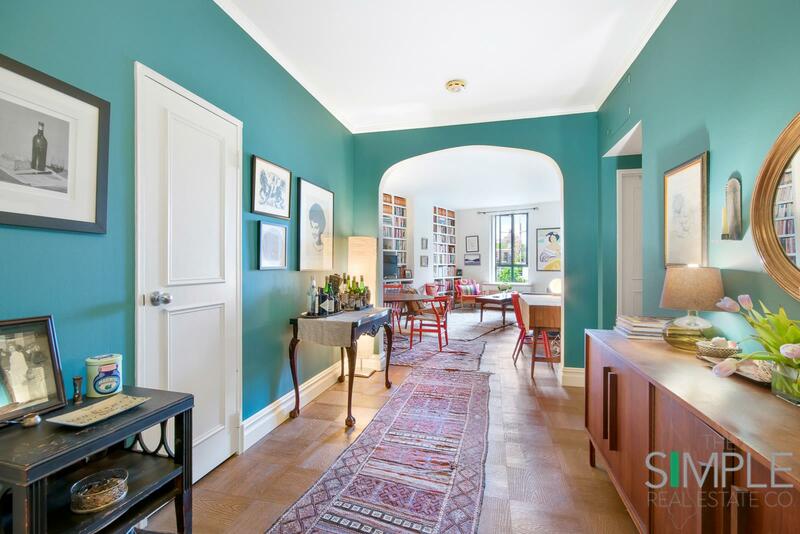 You are welcomed by the elegant foyer with oversized archway leading you into the lofty living room generously sized for sophisticated dining and even an office area. The new casement windows looking over Greenwich Street evoke a sense of old world charm. 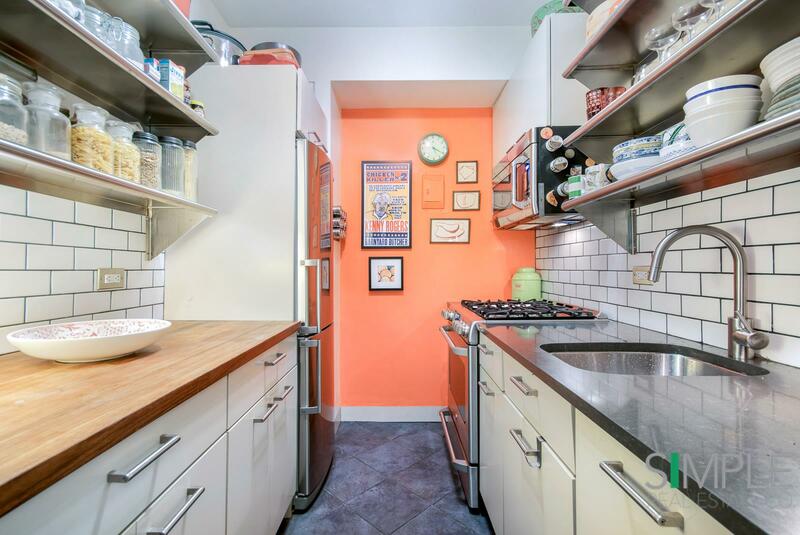 Both the kitchen and bath have been renovated making this home move-in ready. 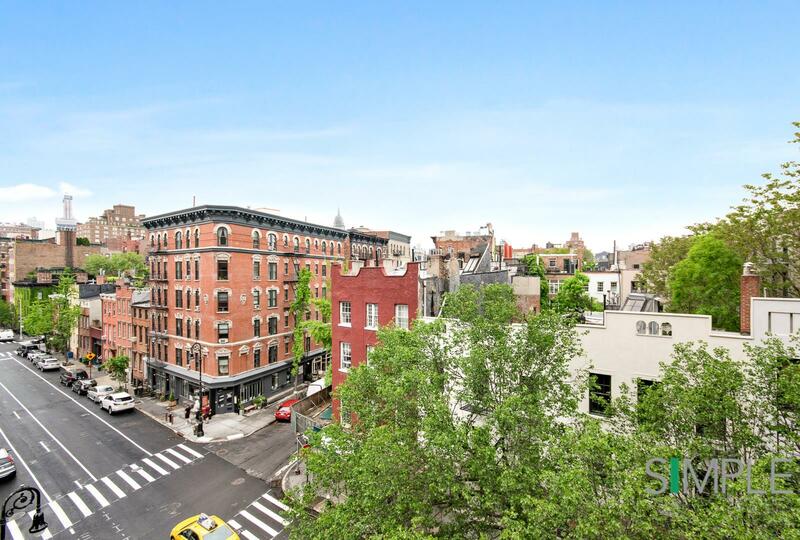 This well-appointed home is absolutely a must see for any and all West Village enthusiasts. It will not disappoint! 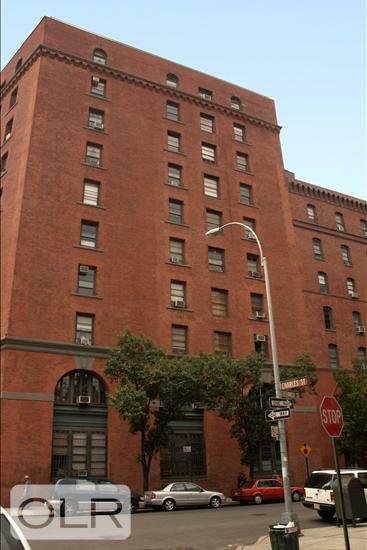 720 Greenwich is a loft-style building constructed in1898 and offers a part-time doorman, live-in super and laundry on every floor. 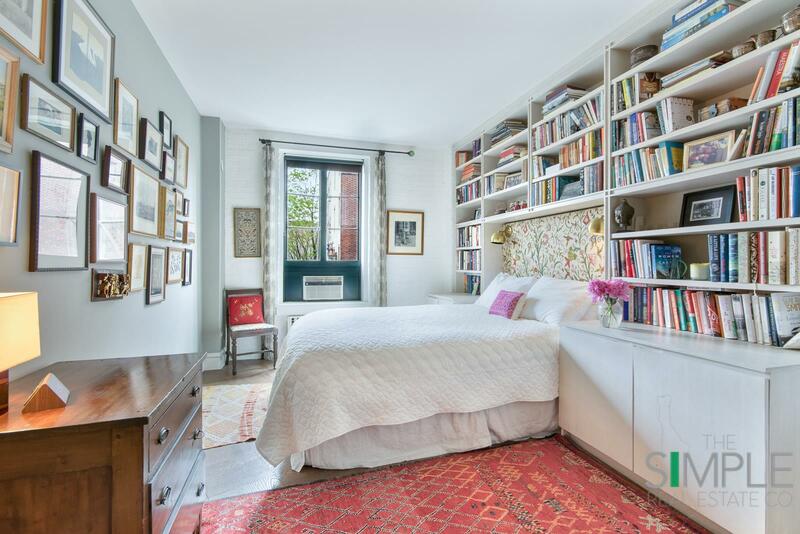 The location is prime West Village located between Perry and Charles Streets and two blocks from the River. Sorry, no pets.